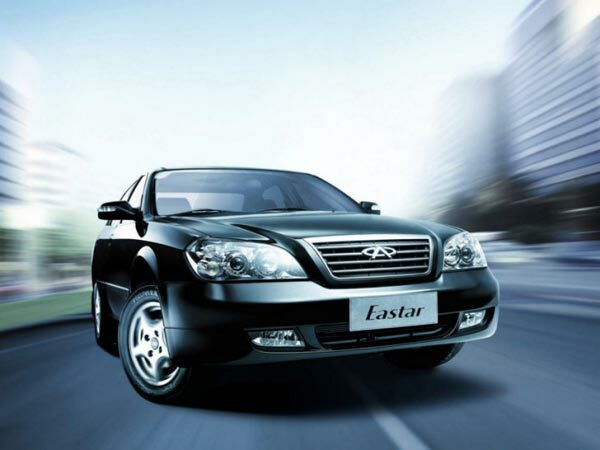 INVESTING LOCALLY: Image shows the Chery Eastar. Chery plans to invest RM250 million over the next five years, including setting up its first production plant here. PETALING JAYA: China’s Chery Automobile (Malaysia) Sdn Bhd (Chery Malaysia) plans to invest RM250 million over the next five years, including setting up its first production plant here. Its chief executive officer Paul Ng said the group had identified a location for the plant and was awaiting government approval. “We plan to turn Malaysia into our main automotive hub in producing right-hand drive vehicles and expect the first phase of the plant to be ready by 2015,” he told reporters after launching Chery’s largest 3S (sales, services and spare parts) showroom here yesterday. He also said the plant would be located in central Malaysia where most sales were recorded. “The plant will serve as our export hub to countries like Thailand, Indonesia, India, Sri Lanka and Pakistan,” he added. He said at present, all of Chery’s vehicles were locally assembled. On the new showroom, Ng said the group had invested over RM300,000 in renovating the building. He said it would offer Chery’s customers a wide range of services, from night drop-off to an express servicing lane, while reemphasising its long term commitment to the local market. “Apart from investing in the building, facilities and equipment, Chery has also invested RM5 million for spare parts and 73,000 line items to meet the growing demand in Malaysia,” he added. He said Chery Malaysia was aiming to achieve a moderate sales target of over 3,000 units this year. In 2011, Chery recorded sales of about 3,000 vehicles. “With the current six Sedan, Hatchback and SUV models, we plan to introduce another three over a year, to boost sales,” he added.